Two souls, two parallel lives, converge to make it work - the marriage. 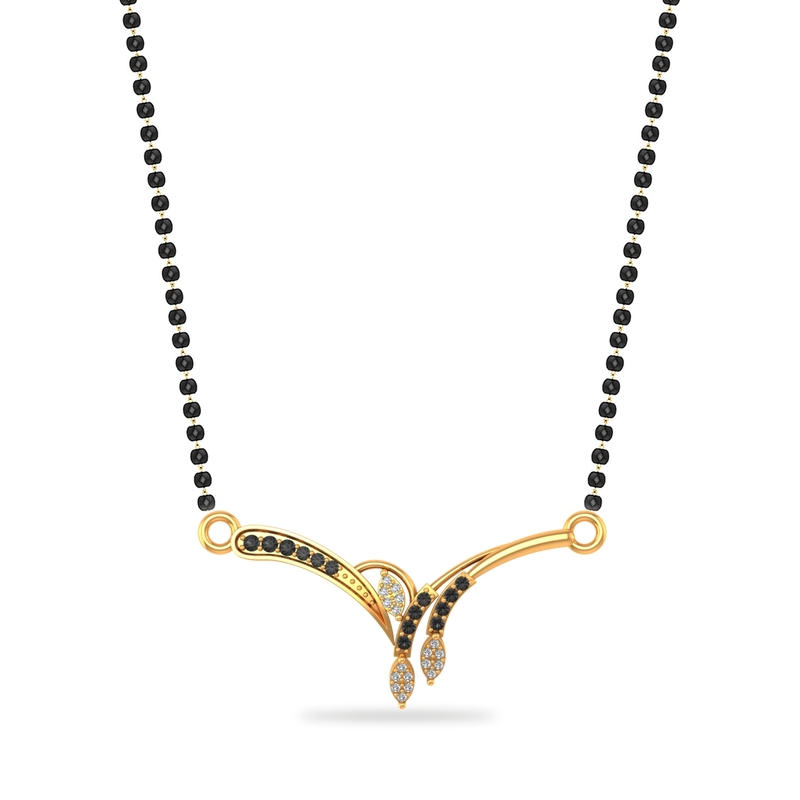 Reflecting this universal truth about the very institution, this Mangalsutra is a big hit amongst most loving couples. Would you not join the league? Hop on.